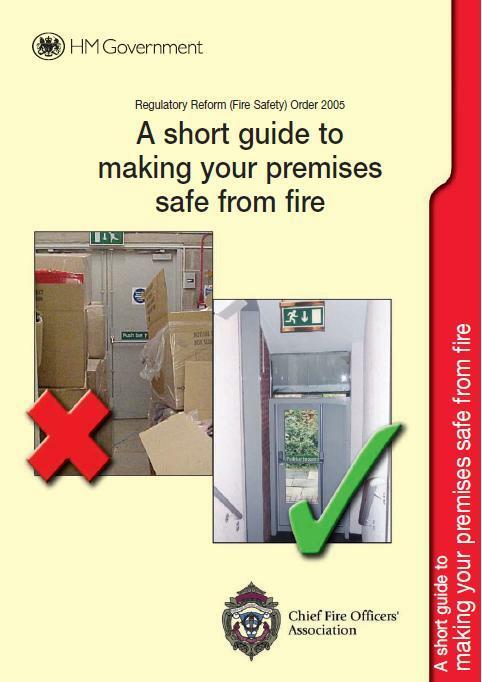 This booklet provides practical advice to people responsible for fire safety in small and medium businesses. It provides entry-level guidance on how to make sure you are meeting the Regulatory Reform (Fire Safety) Order 2005. Additional information would be required if you have large or complex premises.